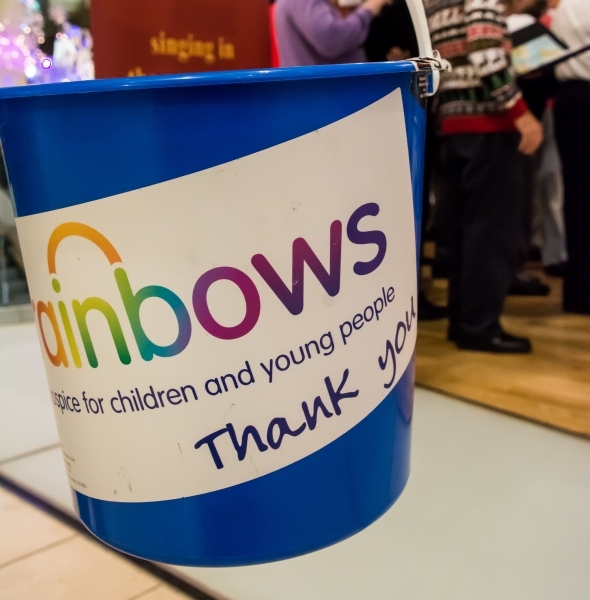 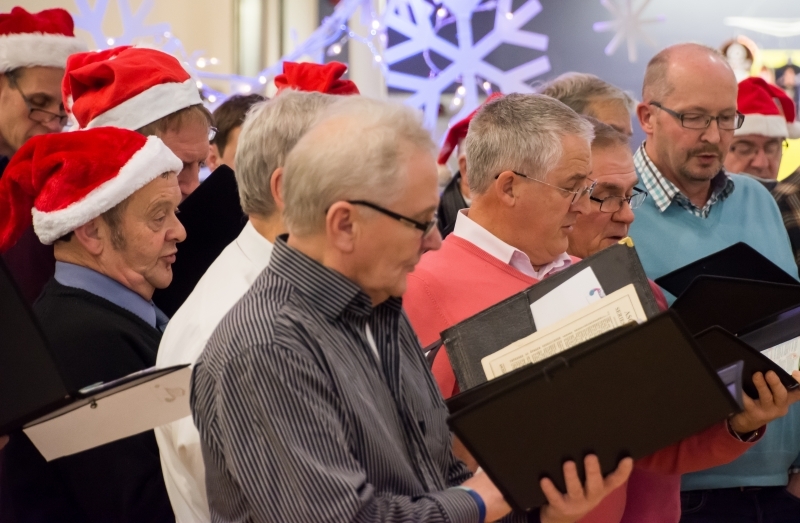 Christmas 2016 and ECMVC joined forces once again with Sonara Singers to raise money for the Rainbows Children’s Hospice. 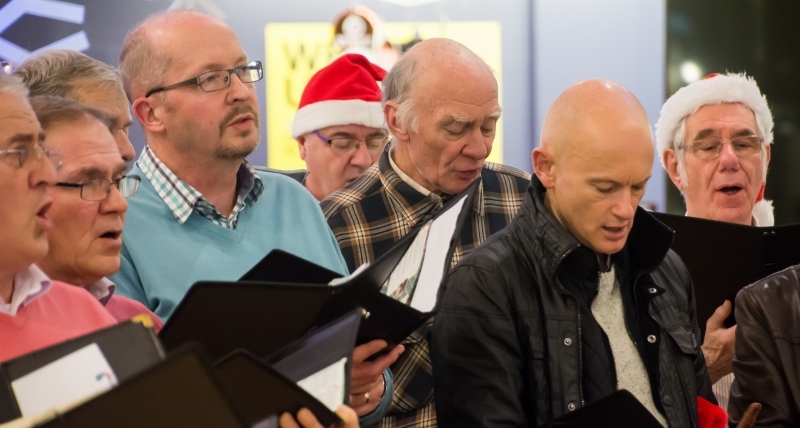 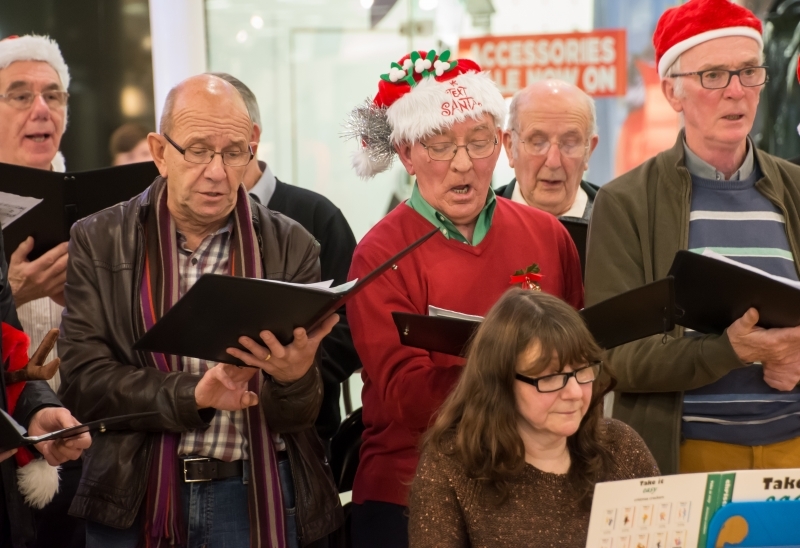 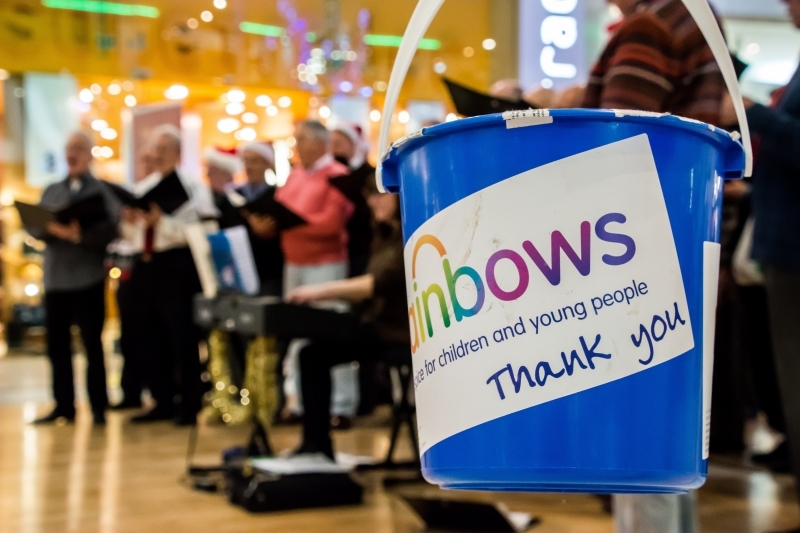 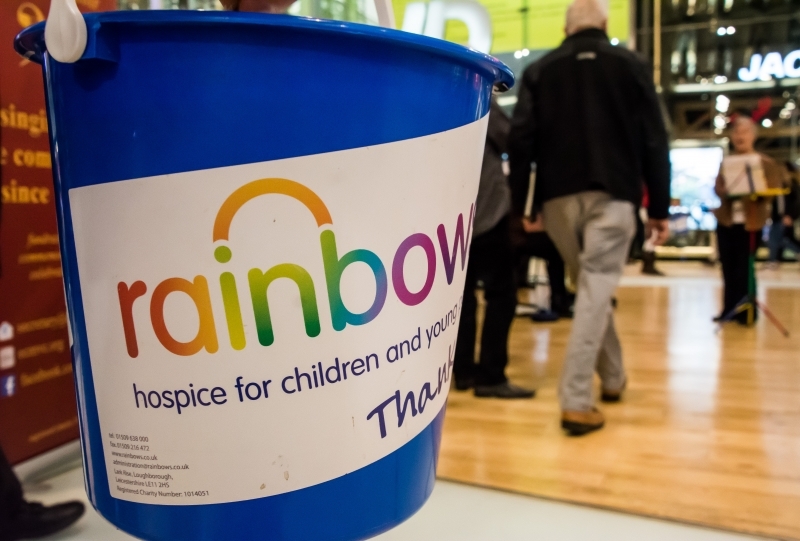 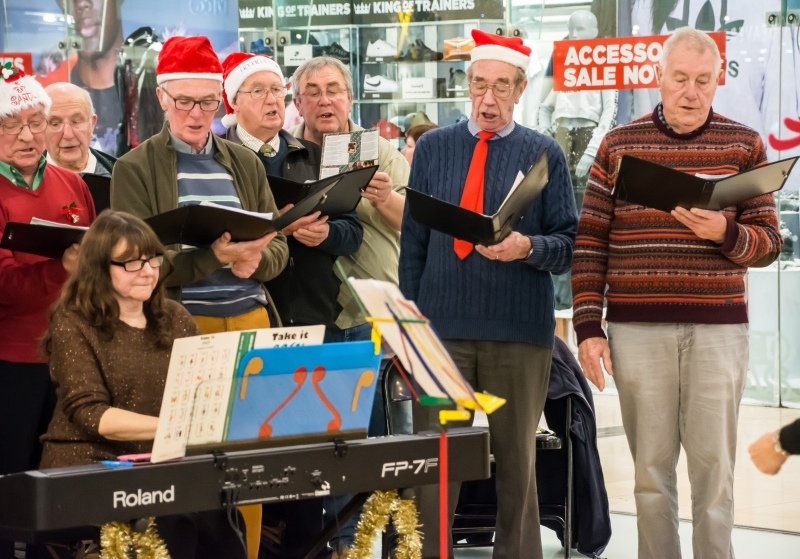 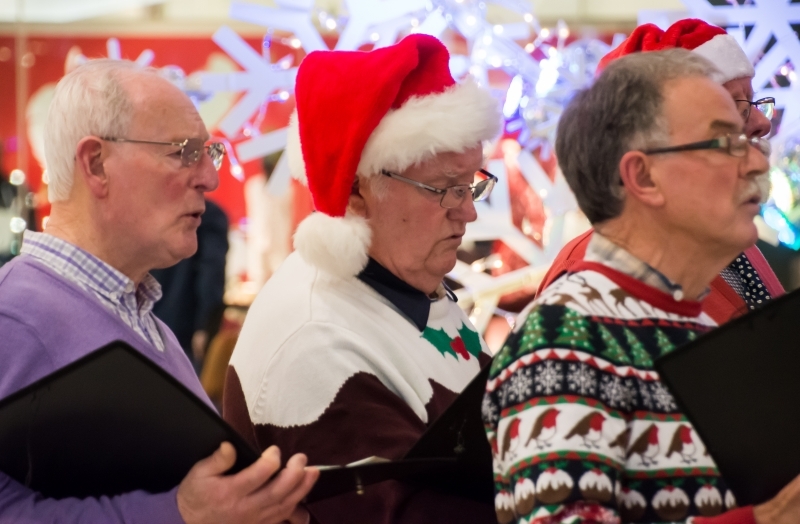 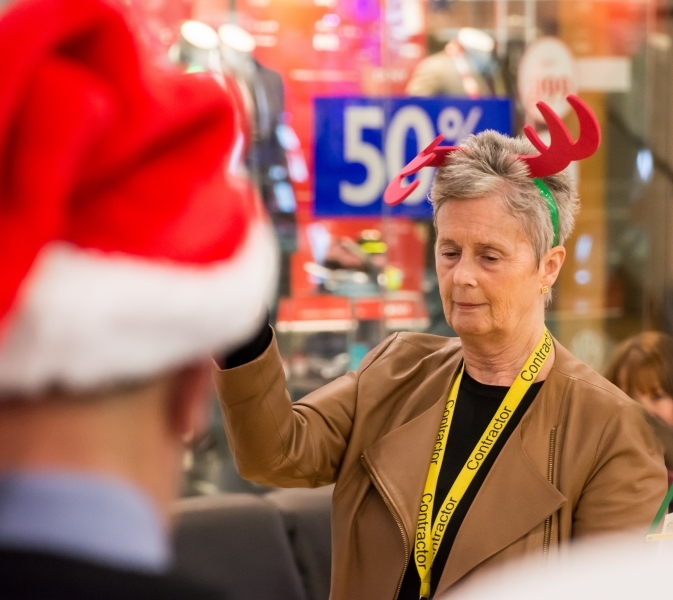 In addition to the main concert held at St Wystan’s Church, Repton, both choirs sang for late night shoppers in the Intu Centre, Derby. 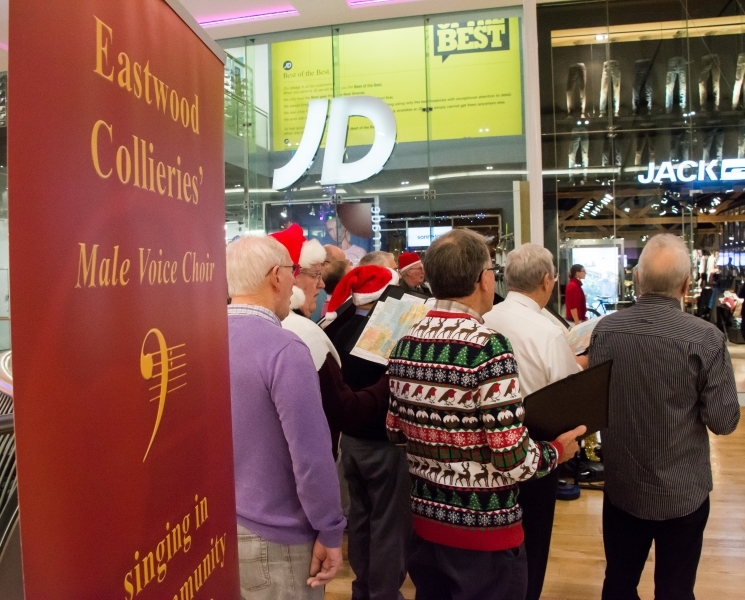 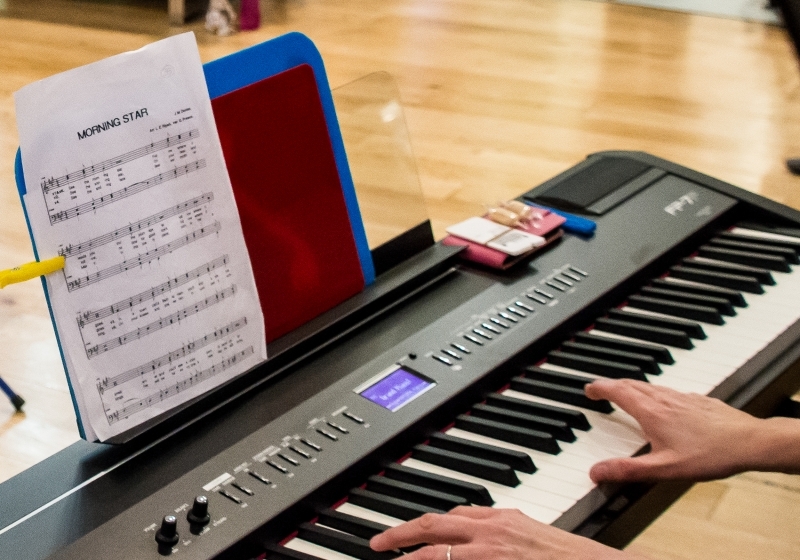 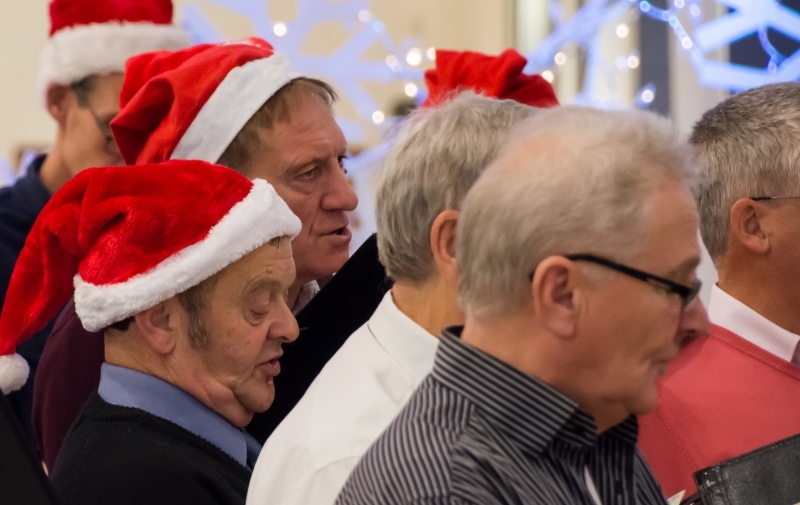 These pics are of ECMVC’s efforts on Tuesday evening, 20 December.